US 12EE.....UK 11G......Continental 46EE, fuer den breiteren Fuss. 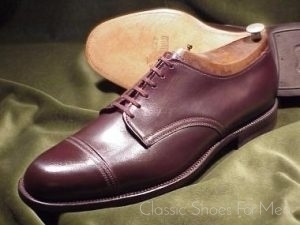 This handsome Cap-Toe Oxford Brogue is Church’s finest traditional product, the “Custom Grade” upon which their reputation is built. 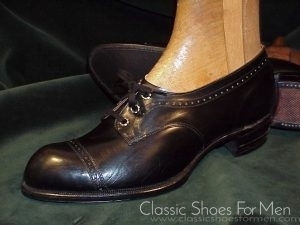 It is one of Church’s most desirable shoes. 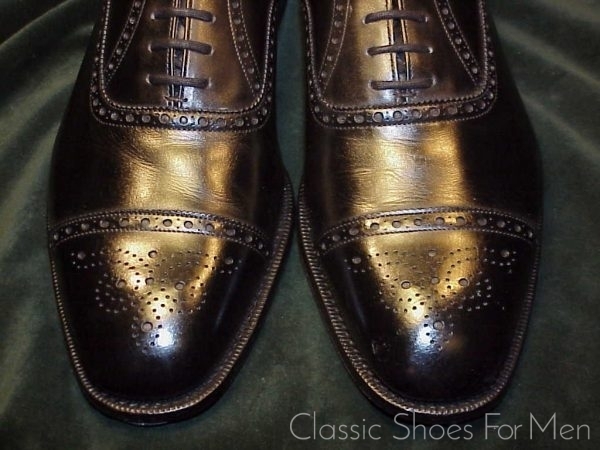 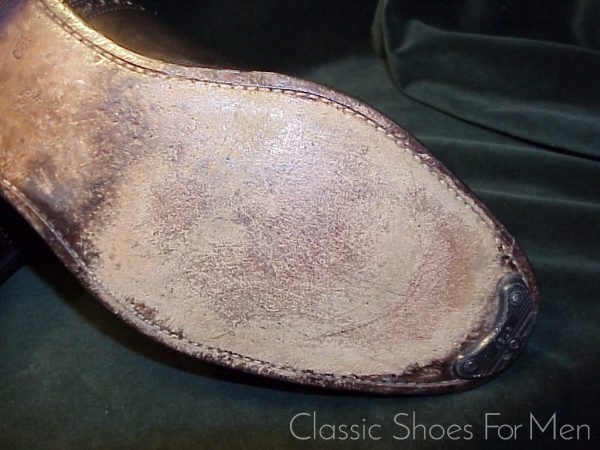 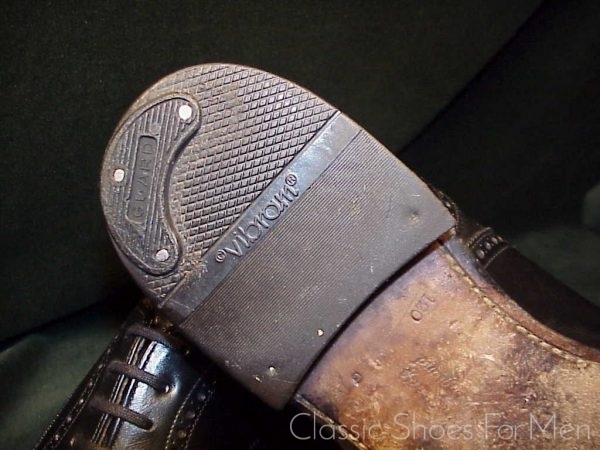 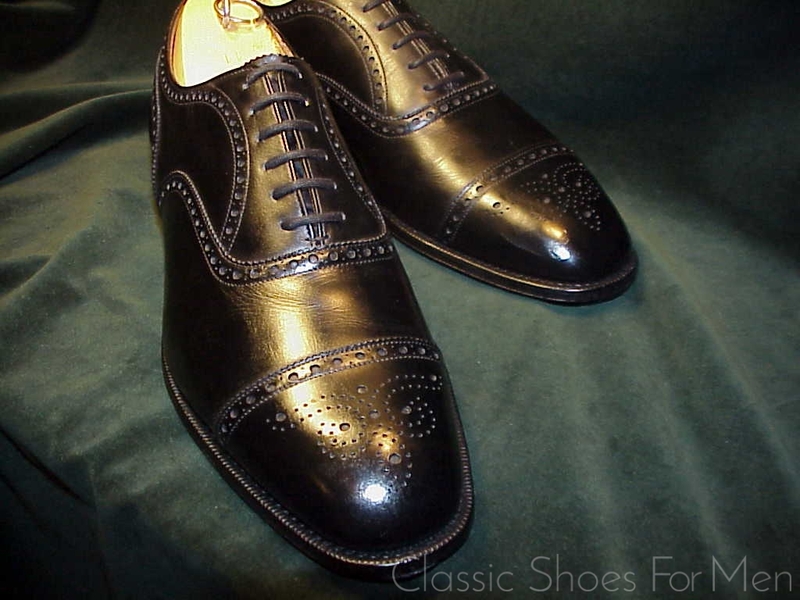 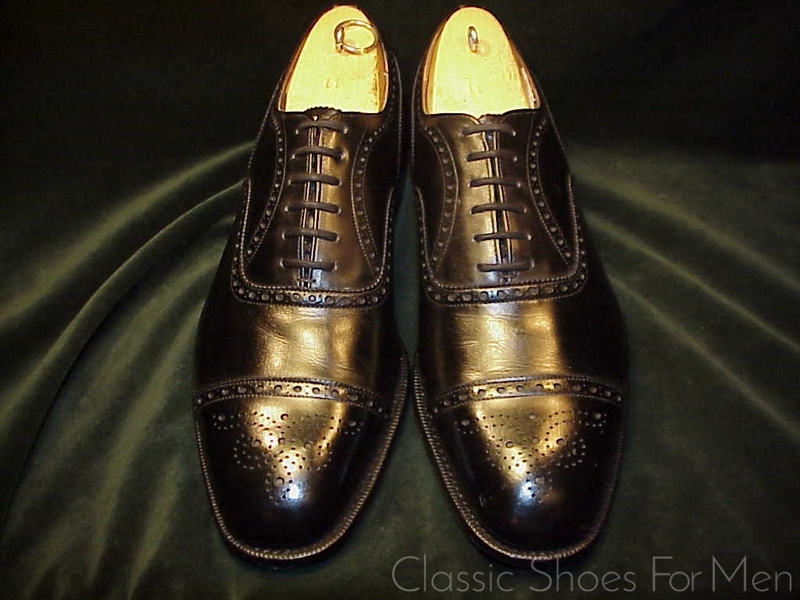 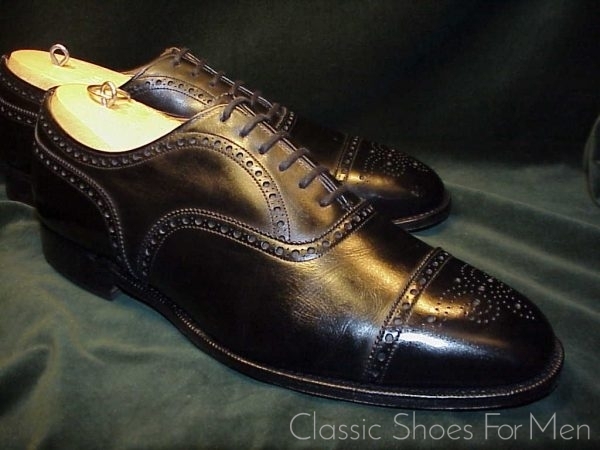 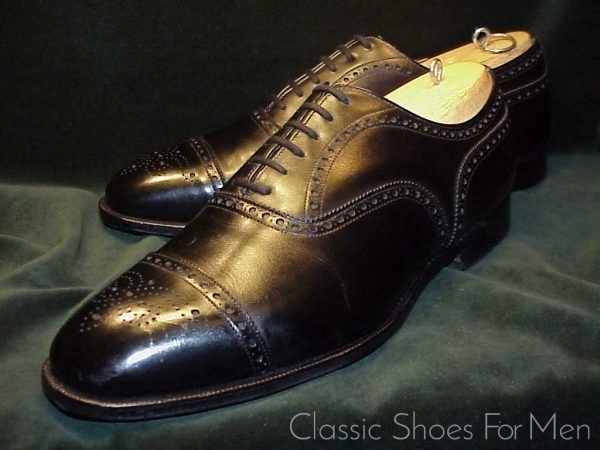 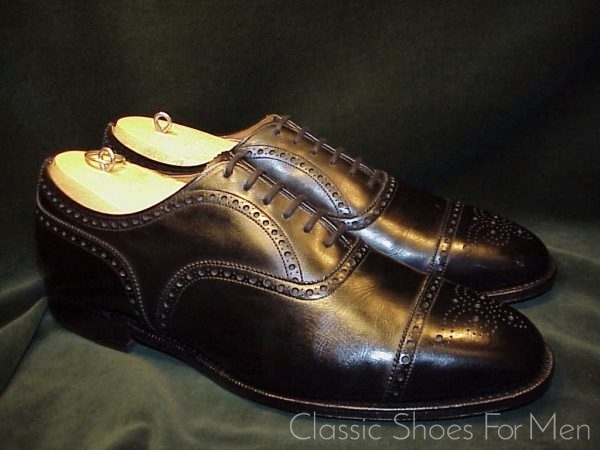 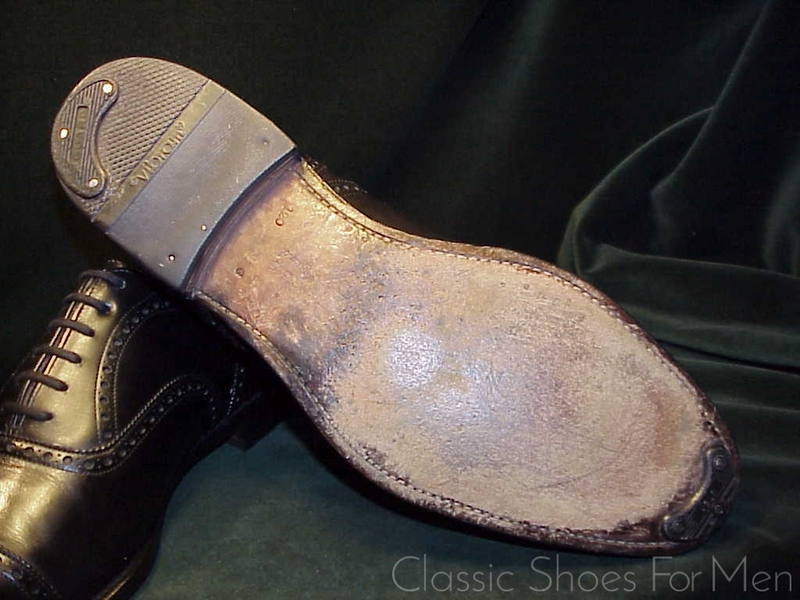 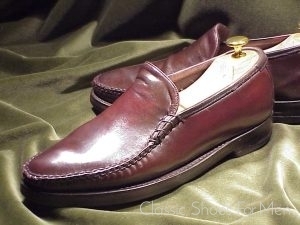 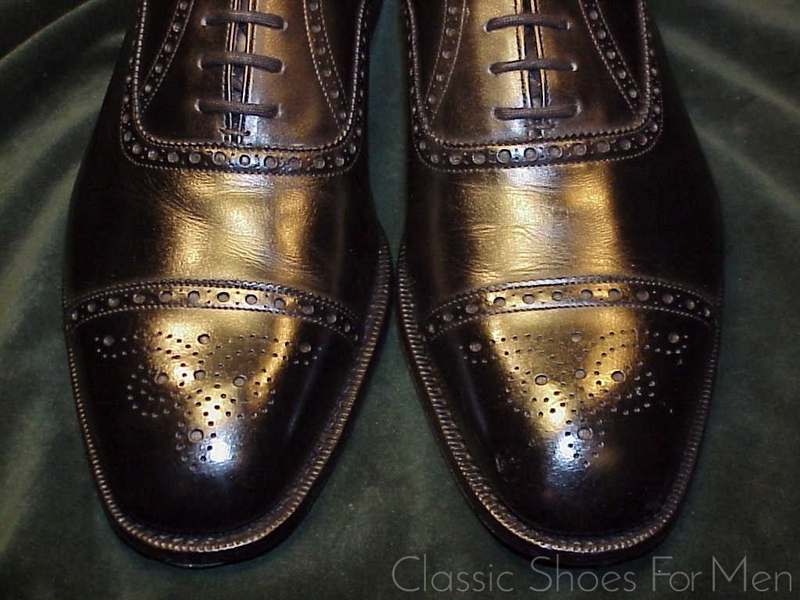 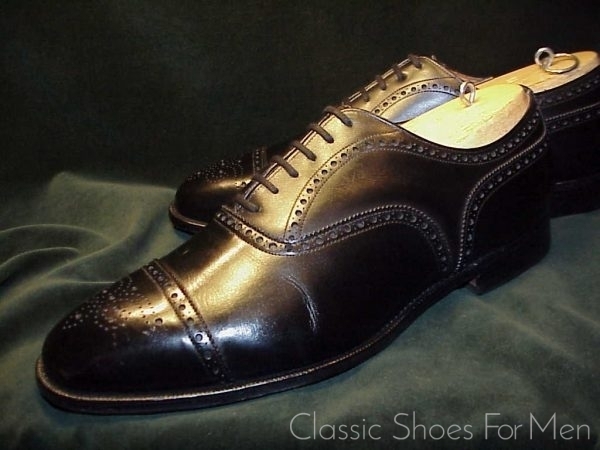 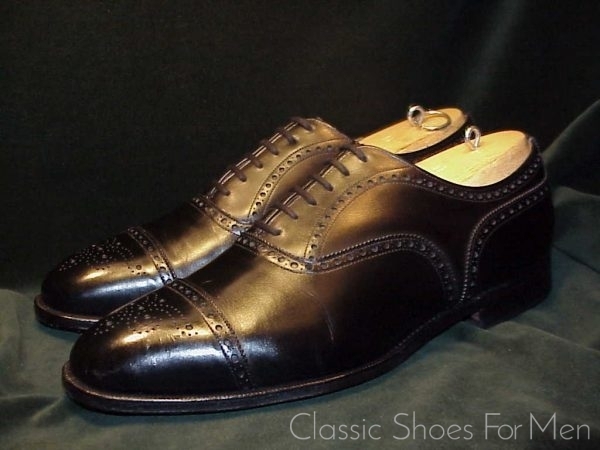 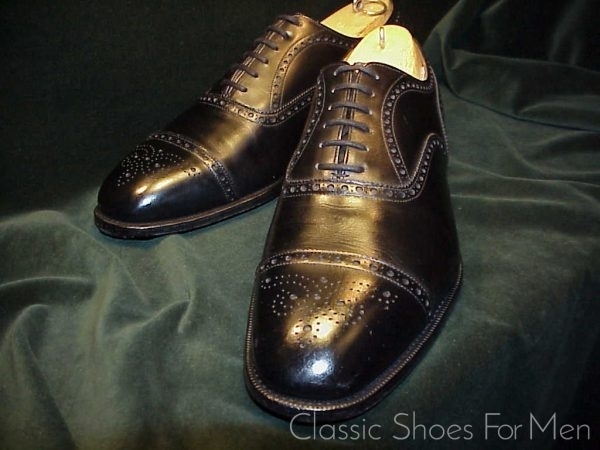 Goodyear welted, of course, with leather sole and full-rubber heel and it is entirely leather lined. 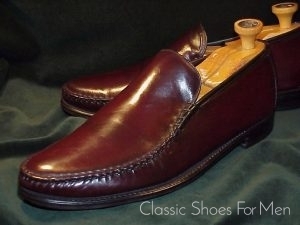 This is a supremely elegant shoe and extremely versatile in combination with everything from blazers to business suits. US 12EE.....UK 11G......Continental 46EE, for the rather wider foot.